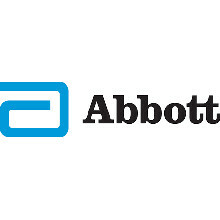 At Abbott, we know that laboratories performing at their best, deliver results that drive better patient outcomes and improve healthcare value. To help our customers achieve measurably better healthcare performance, Abbott has created a new way — an approach that delivers personalized solutions. 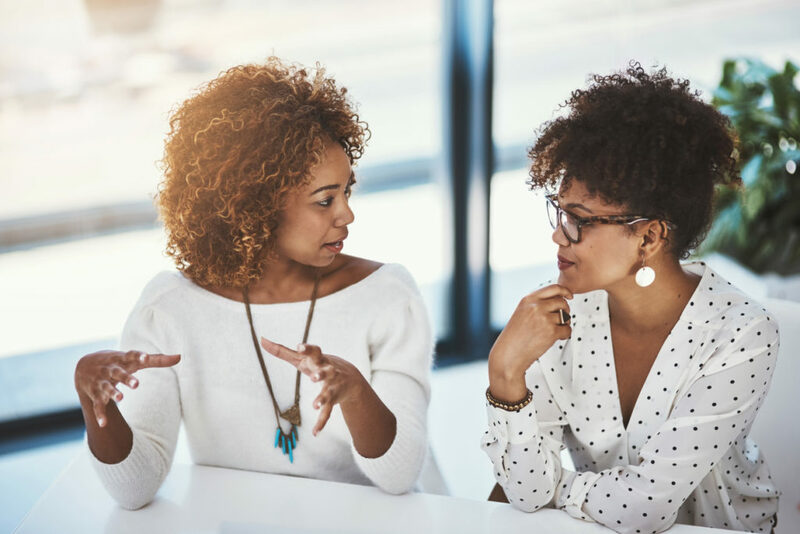 By leveraging our resourceful advocates, harmonized systems and intelligent insights, Abbott Diagnostics helps redefine performance in laboratories and institutions. Your total laboratory solution – personalized and harmonized. Coverys is a leading medical professional liability insurance provider and insures more than 32,000 physicians and over 500 hospitals and clinics. Coverys emphasizes physician education and patient safety, and is acknowledged as providing innovative risk management services, and resolute claim defense to the healthcare community. 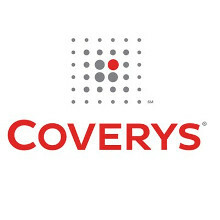 Follow Coverys on Twitter @Coverys. At the heart of all the Isabel DDx systems is its cutting edge, proprietary Disease Pattern Recognition Engine Platform (DPREP). The engine is powered by innovative, statistical natural language processing software which understands the meaning and context of unstructured free text. This is applied to our medical database of disease presentations which comprises thousands of carefully selected, evidence-based documents describing the multiple ways that over 10,000 conditions can present. The engine has effectively been trained over almost two decades on virtually every known possible presentation of the majority of all known diseases. The initial results from the Isabel DPREP are then passed through an additional set of algorithms tuned over many years to ensure that only those results relevant to the patient’s age, gender and geographical region are displayed. 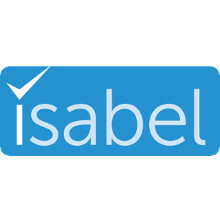 It is this unique structure, very different from the more traditional rules-based systems, which gives Isabel many inherent advantages. Benefiting from close to two decades of continuous development, validation and clinician feedback, Isabel today is widely acknowledged as the most accurate and versatile system available. When clinicians say they have ‘Isabeled’ a patient you know they have thought carefully about their diagnosis and are providing high quality, cost effective care. 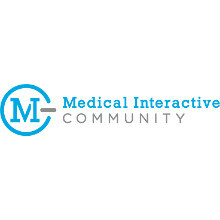 Medical Interactive offers a catalog of online CME courses dedicated to risk management and patient safety. Since diagnostic error is recognized as the single largest cause of liability claims, a subset of activities is designated Diagnosis University (or DxU). DxU includes over 30 CME activities in formats including film, narrated slides and monographs. There are activities on understanding diagnostic error including a six-part monograph by Mark Graber, a three-part series on cognitive bias and diagnostic error by Pat Croskerry, and practice improvement activities for specific conditions such as chest pain and sepsis by David Larson. Activities on Diagnosis & Health I.T. and a comparison of diagnostic Clinical Decision Support tools are in development. VisualDx is an award-winning diagnostic clinical decision support system designed to enhance diagnostic accuracy, aid therapeutic decisions, and improve patient safety. Clinicians can search by diagnosis, build a patient-specific differential, or review travel or medication-related events. Our tool includes expanded, peer-reviewed clinical content across general medicine as well as the world's best medical image library and exclusive Sympticon™ technology. All this to assist front line healthcare professionals visualize variations of disease and solve complex presentations at the point of care. VisualDx is the leader in clinical decision support, used in over 1,600 hospitals and institutions, and over 50% of the U.S. medical schools. 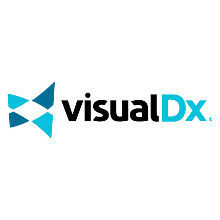 Trusted by physicians and nurses all over the world, VisualDx is utilized across several professional specialties. Constellation is a growing partnership of mutual liability insurers and health service partners made up of organizations that unite to provide solutions and support to physicians and other healthcare providers. Formed in 2012 as a response to an increasingly challenging market, Constellation is guided by its own board of directors comprised of physicians, medical liability professionals and healthcare leaders. Constellation presents an opportunity for physician-owned insurers to band together for a common benefit. By becoming members and owners of Constellation, mission-driven insurers can secure their future and long-term ability to serve policyholders. Together, our companies have the scale and experience to thrive. CRICO is a group of companies owned by and serving the Harvard medical community. 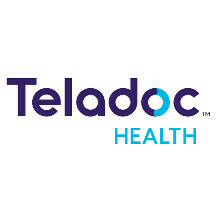 Leveraging four decades of medical malpractice data to identify trends and potential risk mitigation solutions, we provide industry-leading medical professional liability coverage, claims management, and extensive patient safety and educational resources to our members. Proudly serving 12,500 physicians, 34 hospitals, and more than 200 other healthcare organizations, we combine strong insurance protection with expert legal services and an array of successful patient safety initiatives. These comprehensive resources demonstrate our commitment to assist our organizations in delivering the safest health care in the world. Physicians' Reciprocal Insurers (PRI), is the second largest admitted medical malpractice insurer in New York State and one of the Top Ten insurers in the country providing professional liability insurance to physicians and medical facilities. Founded in 1982 by doctors to serve the healthcare industry and its professionals, PRI continues to be a leader providing coverage and innovative products that anticipate the needs and further the financial goals of policyholders, and offers key services to help improve the liability environment for doctors, chiropractors, dentists, and healthcare facilities. Help us improve patient safety by working to reduce diagnostic errors. Learn more about the benefits of Corporate Membership.